Founded in 2014 by a licensed school teacher. We have 10 locations in Northern California with 1,000 students currently enrolled. 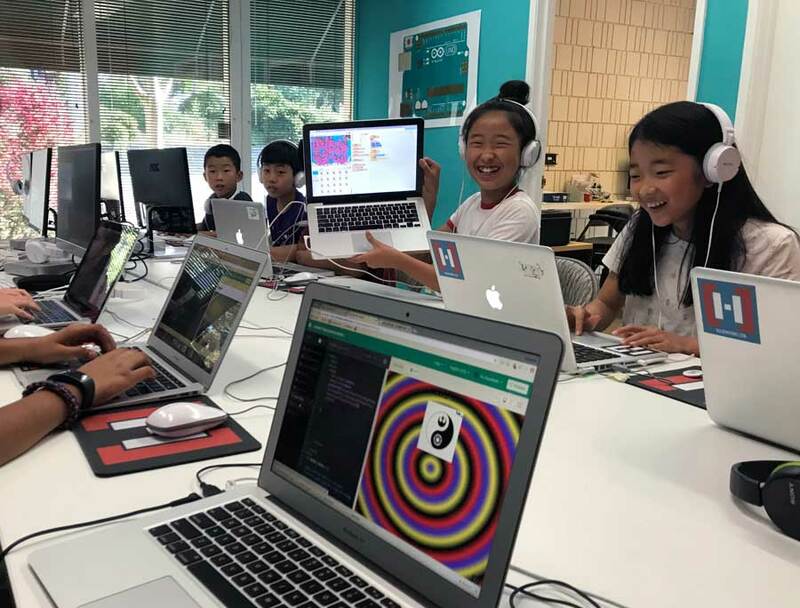 Classroom-based coding instruction for kids. 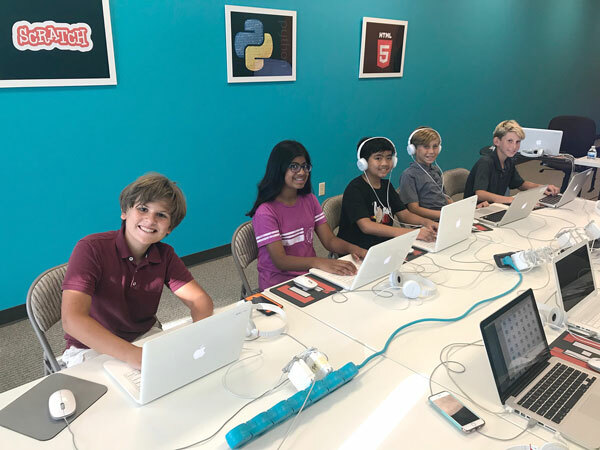 Our curriculum is designed for all levels of students, and we especially welcome first time beginners. We help students create professional code portfolios. Students will use this portfolio when they apply for real jobs. 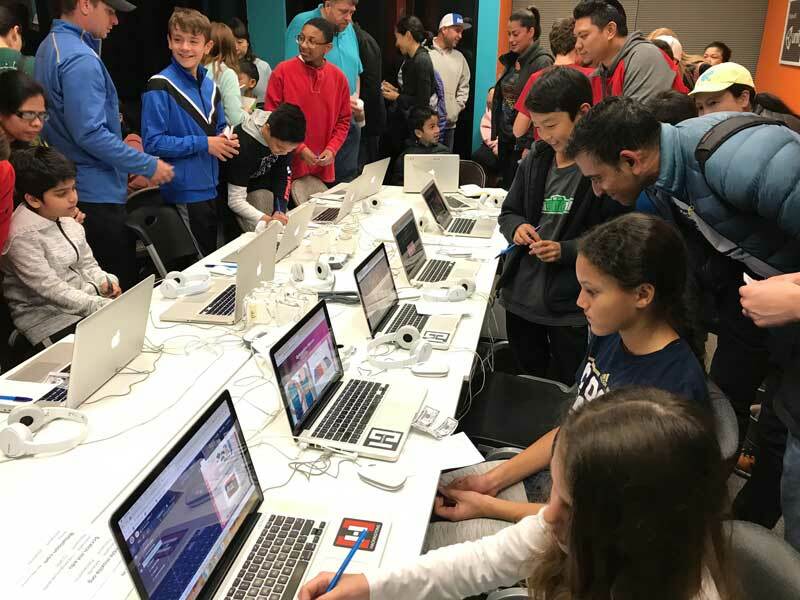 We have monthly coding competitions and fun family events. 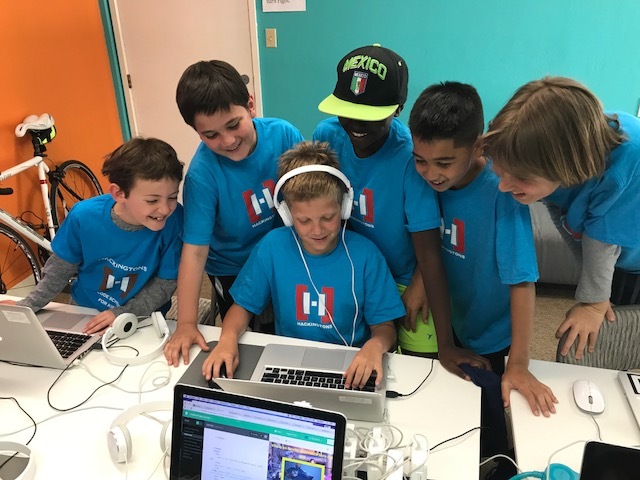 Hackingtons is more than career preparation— we are a startup incubator for today's youth. Meet the instructor. Make some new friends. Code a website in HTML and launch it for the world to see. Includes full access to the curriculum for review. Beginners welcome! We are seeking qualified instructors in the Northern California region.